Who says Santa Clause can’t use technology to his advantage? 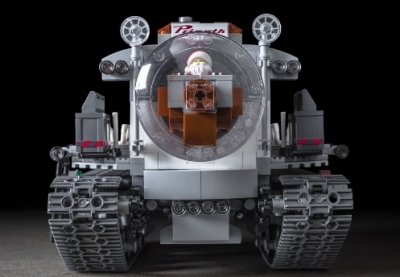 Creator Redera00 came up with the LEGO Ideas Santa Clause Arctic Crawler project and we now realize it is way overdue. In case you didn’t know, we love it when mechanical aspects is brought into the LEGO world, like with the Hot Dog Mech, but even more so when iconic characters are involved. A crawler is composed of a frame, which is mounted the two track-units, with suspensions. The upper structure contains a cockpit, the living quarters, the crane with its support, and the cargo bay. 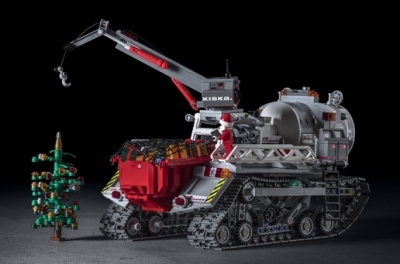 Here are a few more images of the Santa Claus Arctic Crawler to get a better idea. Overall, we love the look and design of this Arctic Crawler. 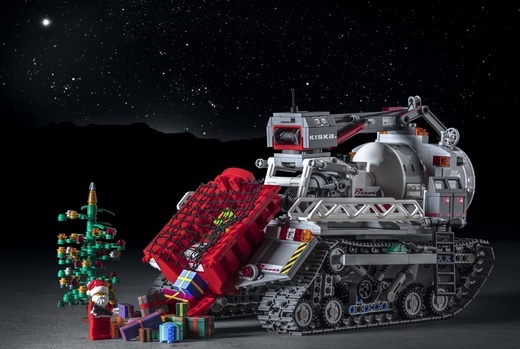 We like how they made sure the cockpit is open and visible and the position of the crane on the crawler makes sense. 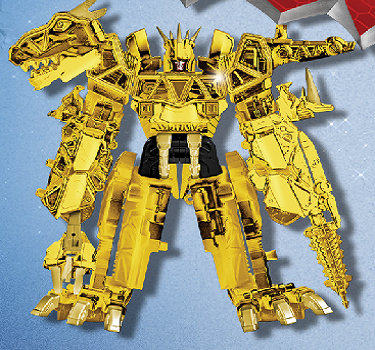 As an added bonus, you can use this in a multitude of ways and you might since it comes motorized. The only thing we might have done differently is add some color to the machinery. While most metal creations are drab, this belongs to the man who delivers toys with a sleigh. 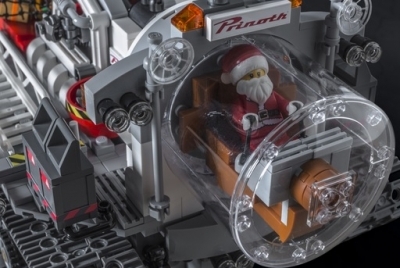 At the time of this article, the LEGO Ideas project has 652 supporters with 102 days left. Make sure to go click on the link and show your love if you like it. 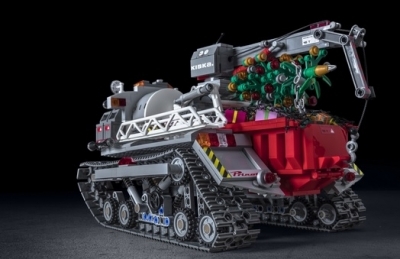 Let us know what you think of the Santa Claus Arctic Crawler project. 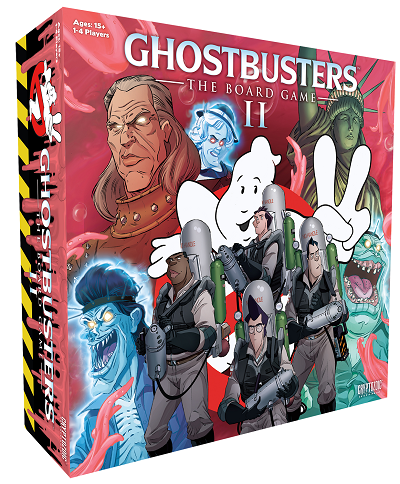 Cryptozoic Entertainment is creating a new Ghostbusters II: The Board game. Share away. 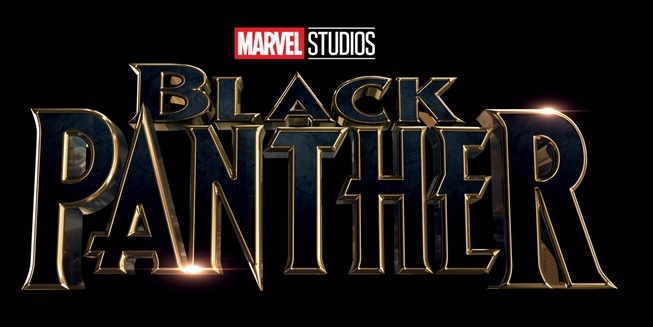 Marvel looks to expand their action figure line with the newest one based on the Black Panther. Share away.